From specialty inlays and hardscape, to ponds and water features, kitchens and bbq's, lighting and retaining walls, VistaPro Landscape & Design does it all. 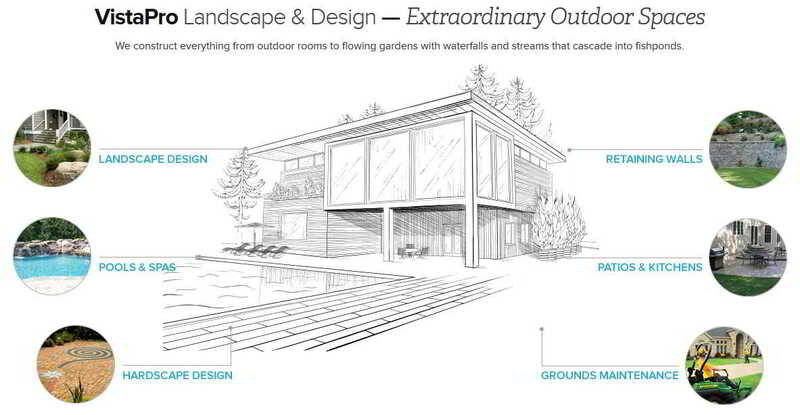 From installing the pool itself to adding a pool deck, patio or waterfall feature, there are endless options to consider when updating your backyard. 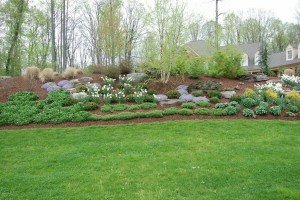 Seasonal cleanup, mulching, weeding and more will all ensure that your yard looks beautifully landscaped throughout the spring, summer and fall seasons. 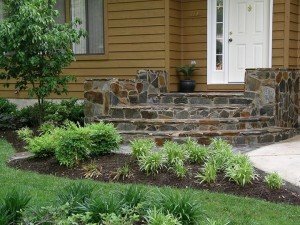 There’s only one premier, full-service landscaping company in the Annapolis, MD area that can make your dreams a reality. At VistaPro Landscape & Design we believe in elegance, beauty, and hard work in order to transform your outdoor environment into a personal escape from reality. 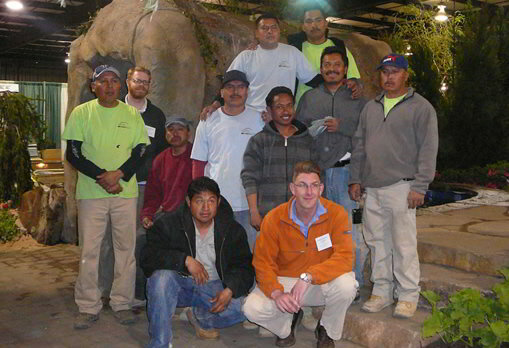 We specialize in a wide range of landscaping services in both maintenance and design. If you’re in need of landscape services in Annapolis, MD or Baltimore/DC Metro area, contact us today! Are you looking to hire a professional company to create the perfect outdoor oasis? Contact us today!